DIY Solar Powered Vertical Gardening Workshop. 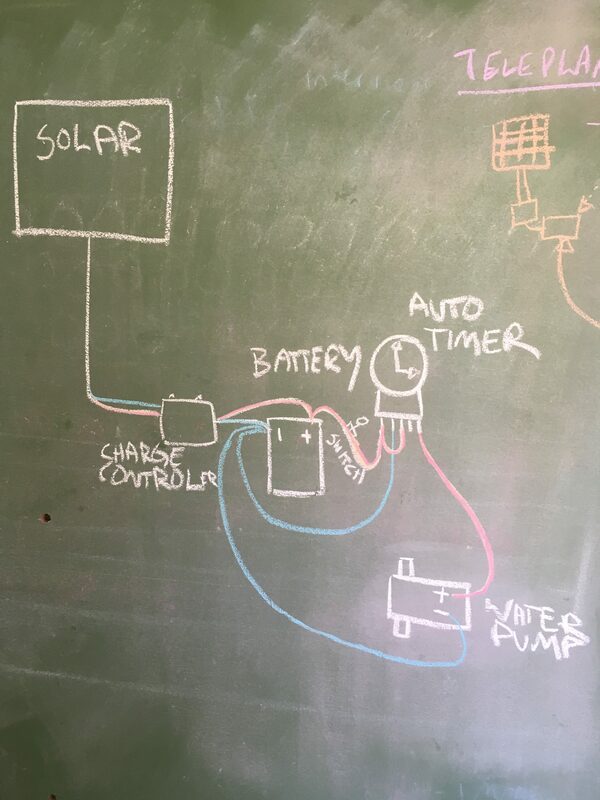 Once you learn what I teach, you will be able go home with all the knowledge to design your very own solar powered irrigation system for your vertical garden. Cost is $440 +gst and is scheduled to run for a total of 2 hours including time for questions. Check out this video show casing the type of vertical garden you will be able to make when you combine all the skills I teach in the workshop. This power point presentation looks at vertical gardening as a movement and explores it globally, nationally and locally. Looking at its history, its benefits and its potential to transform future design and way of life as societies start to become more conscious of sustainability. 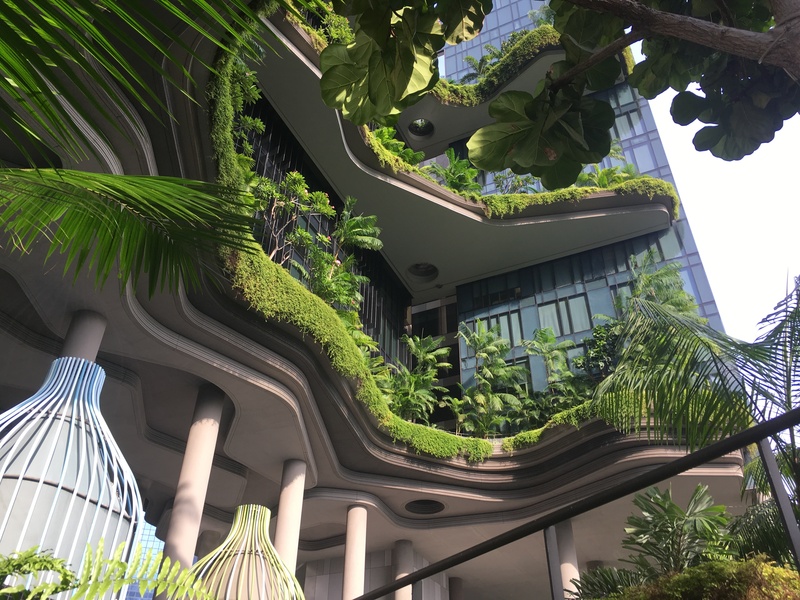 This presentation includes snippets from interviews with the ‘Father’ of the modern vertical garden Dr Patrick Blanc and Gardening Australia’s Jerry Coleby-Williams. The last part of this presentation gets hands on and will involve everyone getting to partake in making their own recycled PET bottle wicking pot plants and micro green growers to take home. Cost is $270 +gst and is scheduled to run for 1 hour including time for questions. Interview with Gardening Australia’s Jerry Coleby-Williams on Living Infrastructure at Parkroyal on Pickering. 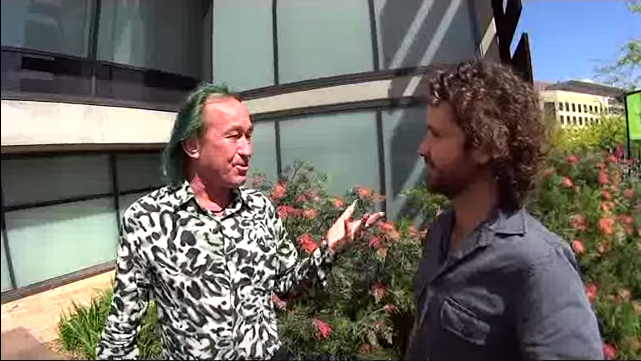 Interviewing Dr Patrick Blanck, the ‘father’ of the modern vertical garden at the 2014 World Green Infrastructure Conference in Sydney. 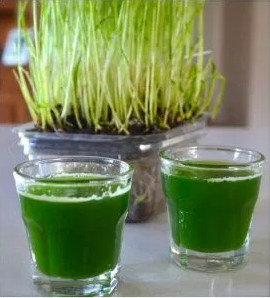 Micro green growers to make fresh organic wheat grass juice. Solar Powered, Automatic, Water Recycling Irrigation System.